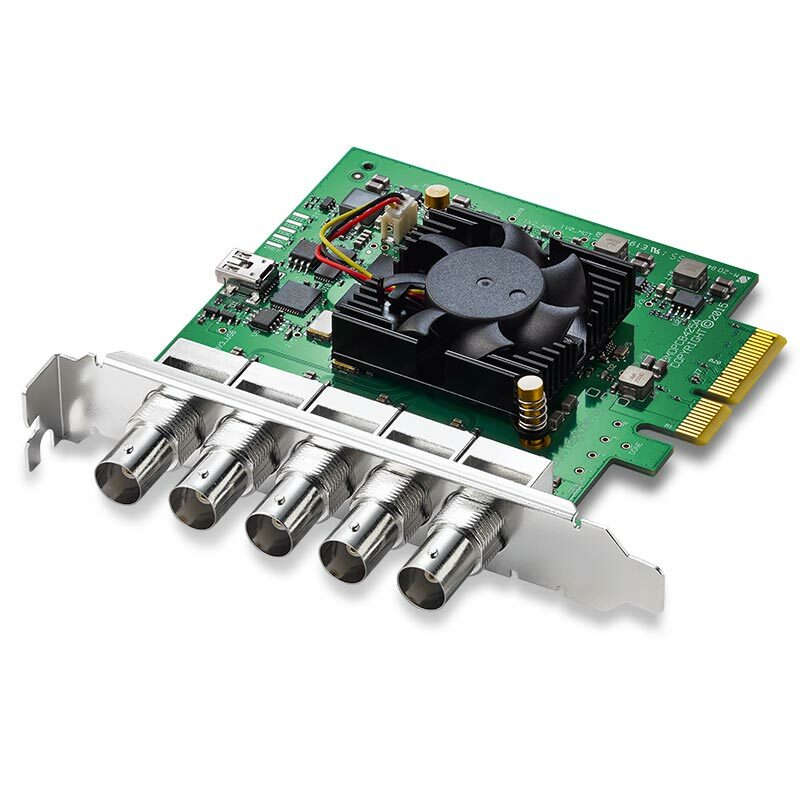 Featuring 4 independent 3G-SDI connections, DeckLink Duo 2 is a PCIe capture and playback card that supports SDI formats in SD and HD up to 1080p60. You get the flexibility of 4 separate capture or playback cards in one. Plus, it’s completely customizable so it’s perfect for media play-out systems, multi screen digital signage servers, real time multi channel capture systems and more. Blackmagic DeckLink Duo 2: shipping now! The new DeckLink Duo 2 is a smaller version of the new DeckLink Quad 2 card, released at IBC 2015.